The United States Chamber of Commerce yesterday issued a newsletter devoted to the topic of immigration reform. The chamber is advocating for Dreamers and for beneficiaries of temporary protected status due to their contribution to the economy. The newsletter also called for “a workable visa program” to aid employers in finding workers at all skill levels “when and where they need them” and to attract bright minds from around the world. “Such a plan can be combined with an employment verification system to prevent future unauthorized employment,” the e-mail stated. Additionally, the chamber argued that “porous borders” must be addressed by strengthening border security. Tunua Thrash-Ntuk, executive director of Local Initiatives Support Corporation – Los Angeles (LISC-LA), announced today that she is running for Long Beach’s 8th District City Council seat in 2020. The seat is currently held by Councilmember Al Austin, who is a candidate in a March 26 special election for the state’s 33rd senate district. Campaign Consultant Danielle Cendejas said that if Austin wins the election, Thrash-Ntuk is interested in pursuing the seat at that time. In her role at LISC-LA, Thrash-Ntuk has overseen the distribution of more than $35 million to build more than 1,000 united of affordable housing and community spaces, as well as grant funding to address housing, health, employment and other community priorities. She recently co-chaired the City of Long Beach’s Everyone In Economic Inclusion Policy Task Force and last year organized the city’s Economic Inclusion Summit. 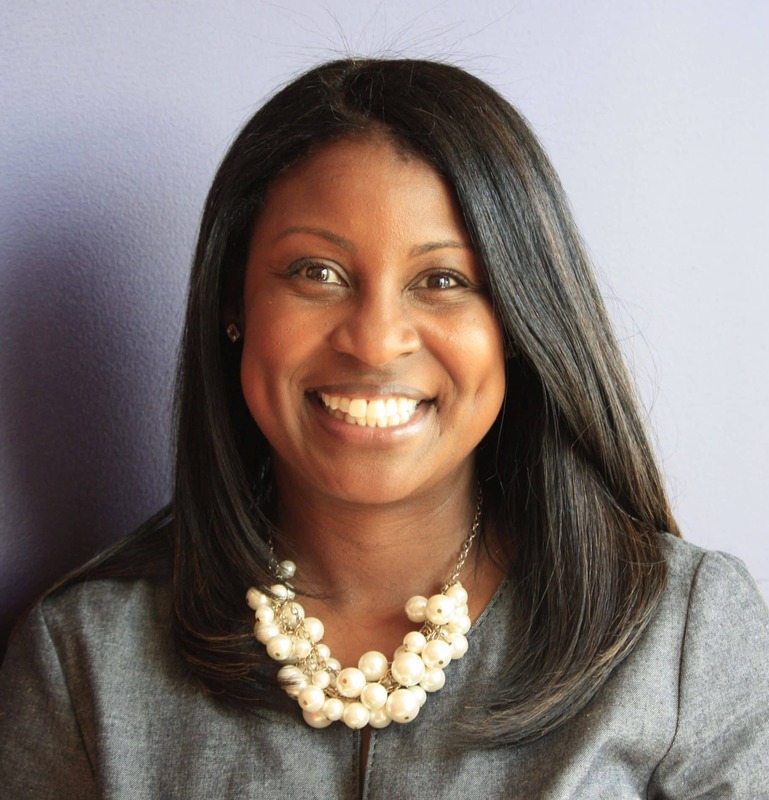 Thrash-Ntuk resides with her daughter and husband, Long Beach Community College District Trustee Uduak-Joe Ntuk, in Uptown Long Beach’s Riverdale community. 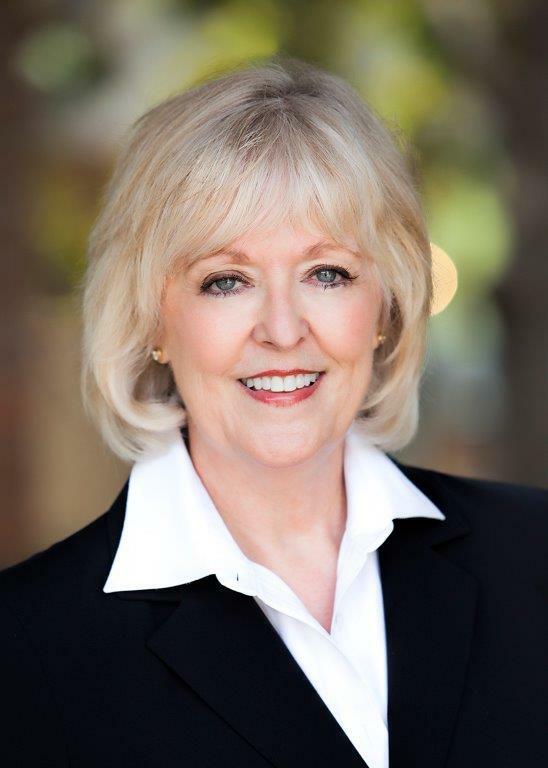 JoAnn Bourne and Christine Scheuneman have been elected to Long Beach-based Farmers & Merchants Bank’s board of directors. The two are replacing outgoing Boardmembers William G. Hayter and Timothy W. Jackert, who are retiring from the board after serving for 31 and 13 years, respectively. The only woman to precede Bourne and Scheuneman on the board was Linda McLaughlin, who served on the board from 1989 to 1990. Bourne, a retired senior executive vice president of the Mitsubishi UFJ Financial Group Union Bank, is joining the bank’s audit committee. Scheuneman, a recently retired partner with the law firm Pillsbury, Winthrop, Shaw, Pittman LLP, is serving on the bank’s risk and compliance committee. “JoAnn and Christine bring deep and relevant experience to our Bank, and we welcome them as our newest directors,” Daniel Walker, the bank’s CEO and chairman of the board, stated. 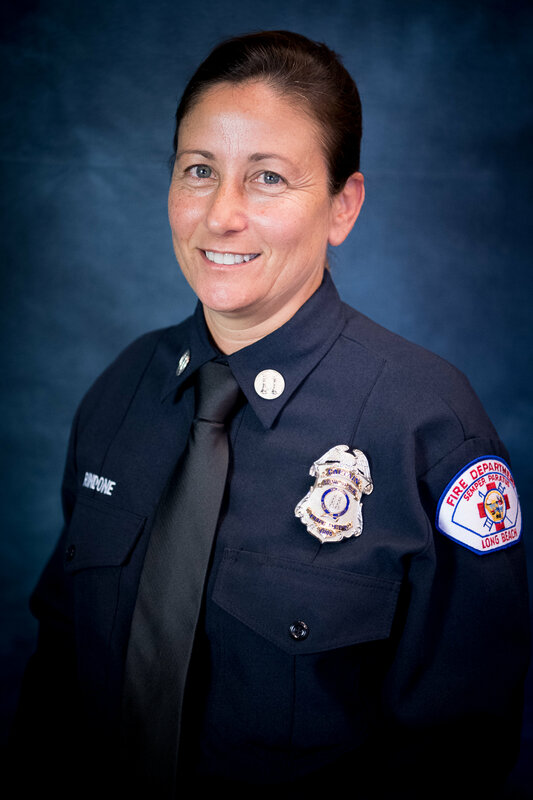 Karen Rindone has been promoted to District 1 battalion chief on the Long Beach Fire Department’s B-platoon. She is the first woman to serve as battalion chief for the department. In her new role, Rindone is assigned to the operations bureau. She first joined the department in 2004, and spent six years as a firefighter before becoming the department’s first female engineer. In 2015, she attained the rank of fire captain. “I feel very fortunate to work alongside an elite group of men and women that serve in the Long Beach Fire Department,” Rindone stated. The Long Beach Police Department has added a new officer to its Quality of Life Team, which is tasked with improving the homeless population’s access to services and resources. Officer Arturo Trujillo is joining the North Division, which is headquartered on Del Amo Boulevard near Atlantic Avenue. The funding for his position came from Measure A dollars, according to a newsletter from 8th District Councilmember Al Austin. According to the newsletter, the new officer is spending his first days on the job by connecting with community groups. Professional services firm Dewberry has promoted Rachel Vandenberg to senior vice president of its Long Beach office. 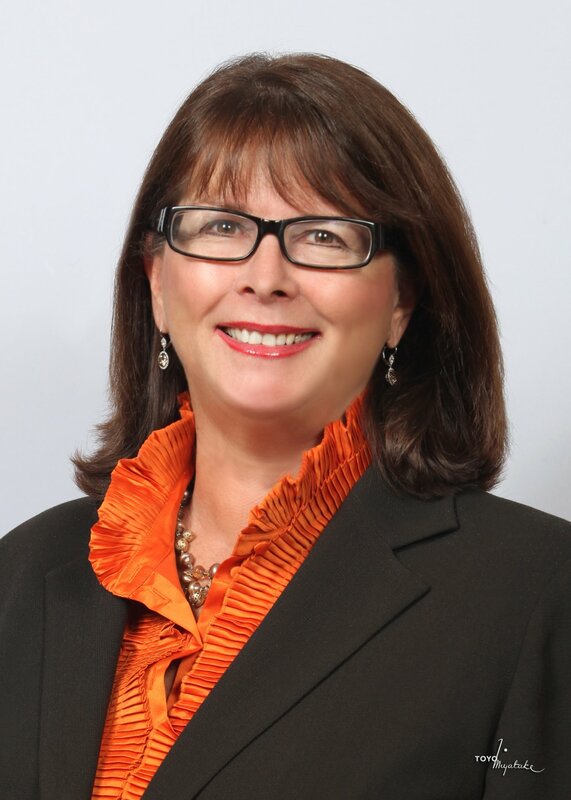 She previously served as the firm’s national director of ports and intermodal. According to statement from Dewberry, Vandenberg has almost 30 years of industry experience, encompassing a variety of multimodal projects. 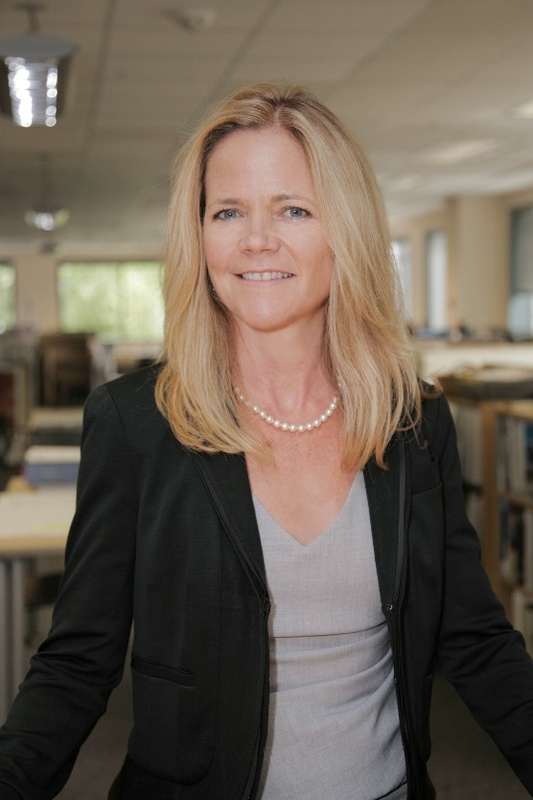 Her areas of expertise include port facilities, light-rail transit, streetcar systems, bus rapid transit and freight, intercity, high-speed and commuter rail. She has a bachelor’s degree in civil engineering and a master’s in business administration, and is a professional engineer in several states.